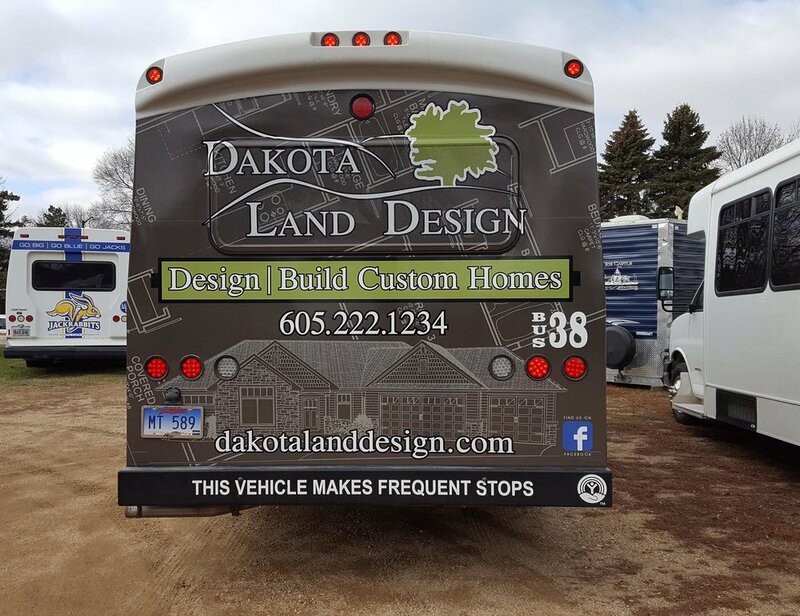 Dakota Land Design is an employee owned, design-build construction company headquartered in Brookings, South Dakota. Co-owners, Kyle Rausch & Lee Gilkerson, have a passion for building beautiful, timeless, well-constructed and budget conscious homes. With their knowledge of the industry, as well as local and national trends, you can rest assured your home will be unique and fit your needs. For home owners, the construction process can seem daunting, so Dakota Land Design is committed to working with clients every step of the way. Let us bring your dream to reality.